Wells Fargo & Co. found that employees in its wholesale unit added information to internal customer records without the clients’ knowledge, according to a person briefed on the matter. The bank discovered the improper activity and reported it to the Office of the Comptroller of the Currency, said the person, who asked not to be identified because the matter hadn’t been publicly disclosed. The employees altered the documents in 2017 and earlier this year as they sought to satisfy regulatory demands related to anti-money-laundering controls, according to the Wall Street Journal, which reported the issue earlier Thursday. Bryan Hubbard, an OCC spokesman, declined to comment. 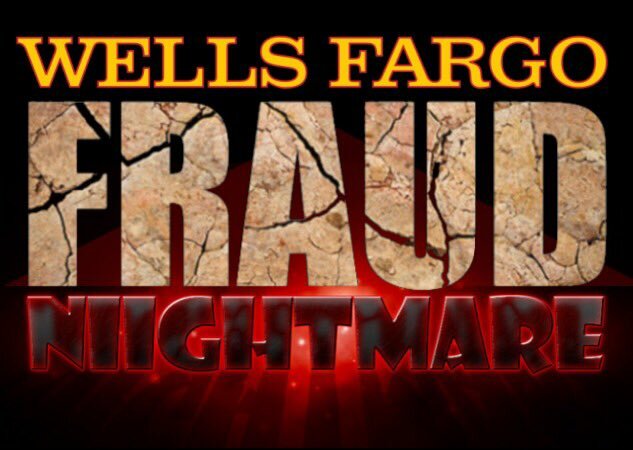 Wells Fargo spokesman Alan Elias said in an emailed statement that the bank can’t comment on regulatory matters, but that it takes “swift action to correct” any behavior that violates the firm’s values. The bank’s shares dropped 1.6 percent at 2:40 p.m. in New York trading, the biggest decline in the 24-company KBW Bank Index.